The board consists of one director from each group. Zeafruit operates from 3 sites across the country. Tauranga – avocado and administration office. 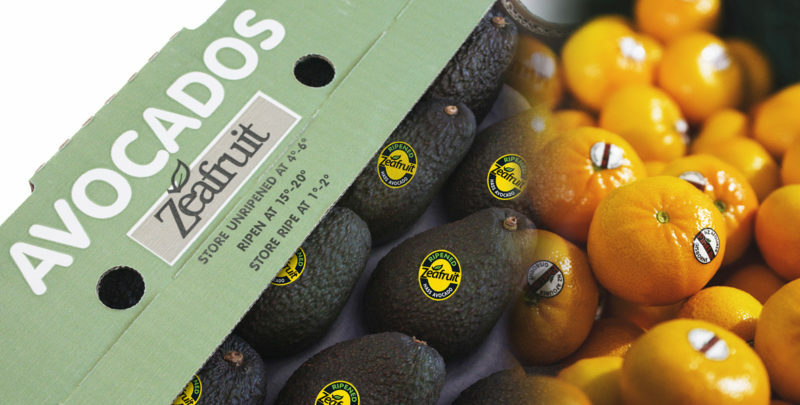 Gisborne – citrus procurement, packing and logistics. Zeafruit operates a small but extremely capable team of people, who are encouraged to actively contribute to the success of the company. We believe a team of people who are well paid, well-motivated and working in a single direction offer our growers, supply partners and customers a service that is hard to beat. We build strong and enduring relationships across the supply chain – from grower to consumer. We work with growers, supply partners and customers to maximise value across the supply chain. We provide a skilled and knowledgeable technical team dedicated to improving orchard production and profitability. We add value through brand development and market disciplines – quality standards, ripening and logistics. We utilise new technology to maximise output and minimise risk. We invest in people, currently we have 3 young graduates learning their way through the industry.